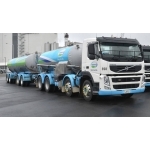 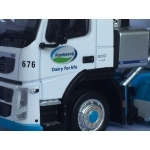 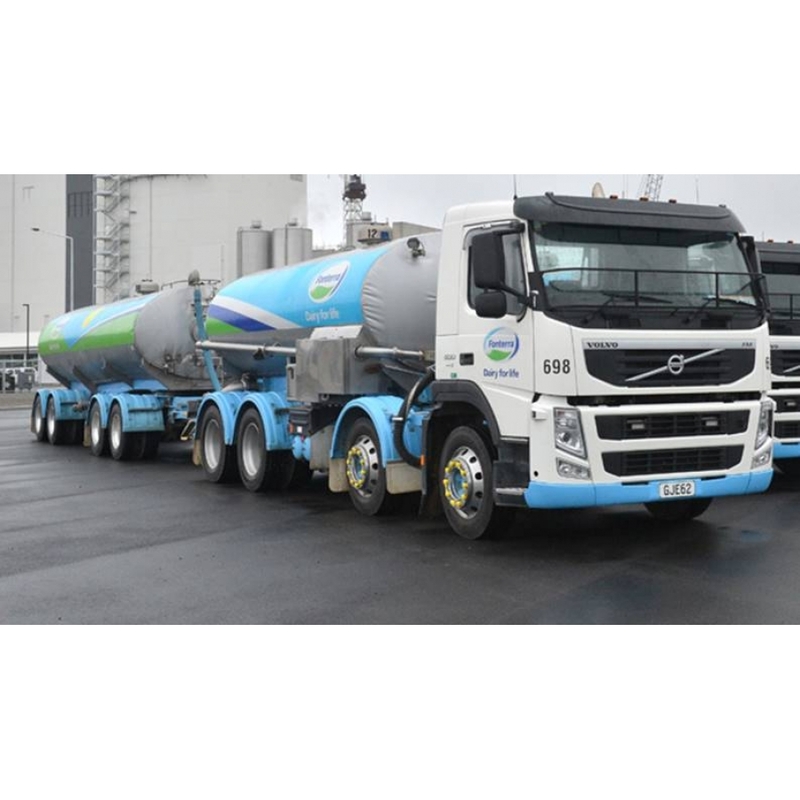 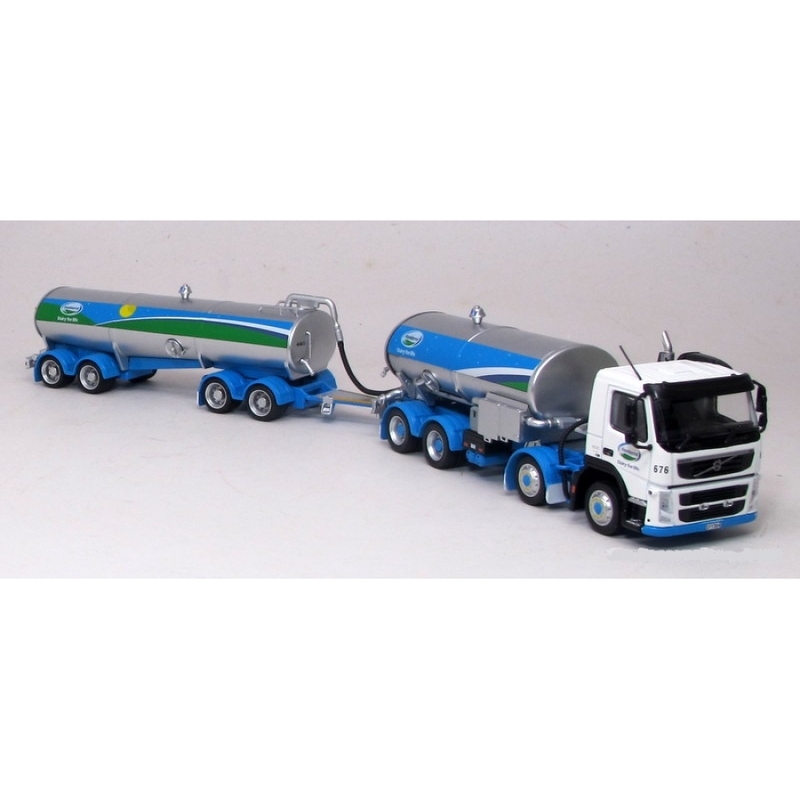 1/64th scale diecast model of a Volvo milk tanker and trailer in authetic Fonterra livery. 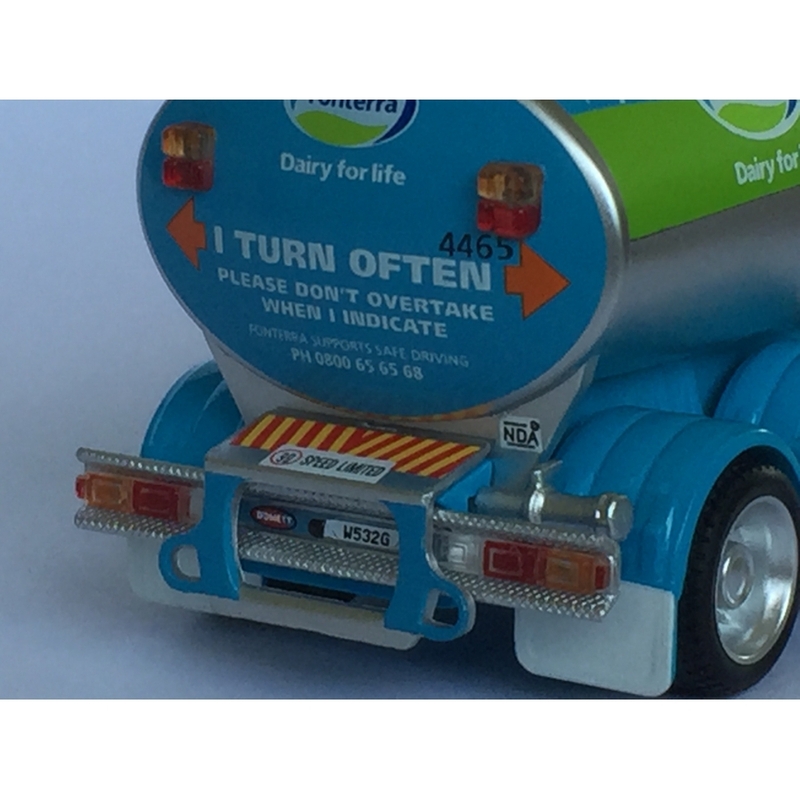 Model is a limited edition release and is not easily obtainable. 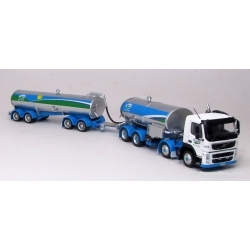 Model is superbly detailed with prototypically correct registration plates and fleet numbers. See additional images for more detail and photo of the real vehicle.